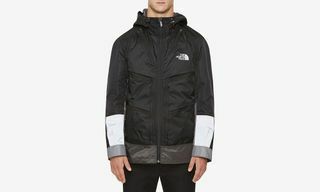 The days of the winter sales may be numbered, but there are still plenty of good deals to take advantage of out there. 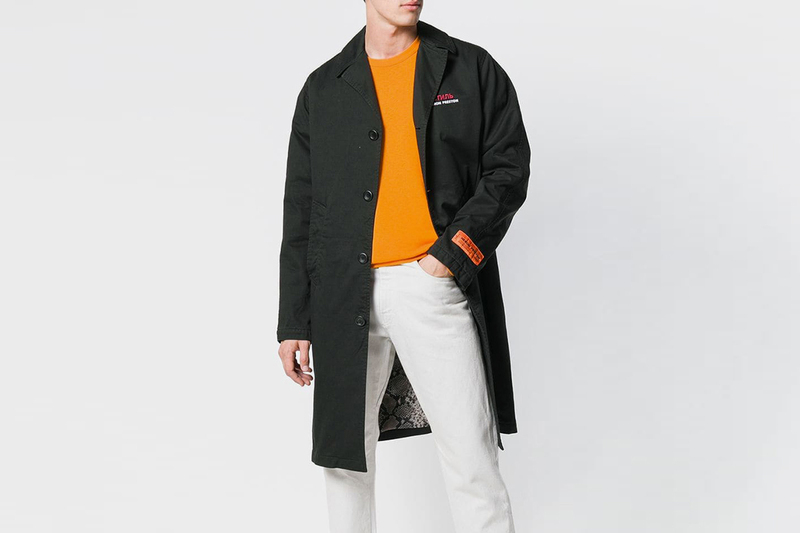 While we recently brought you our favorite sneakers to cop in the current sales, here we’re highlighting what’s arguably the most integral piece in your winter wardrobe — your jacket. 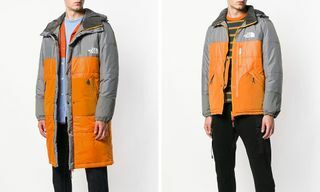 Unlike a lot of sneakers, designer coats and jackets often come with unobtainable price tags, especially when you’re in the market for a high-quality piece that will last you years to come. 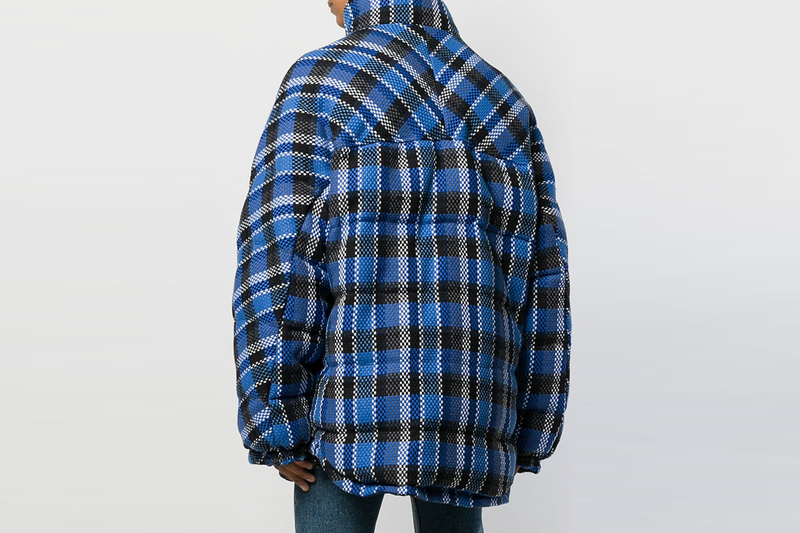 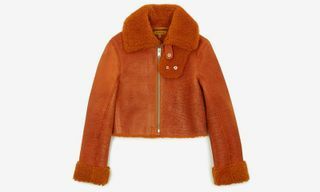 This makes the sales the best opportunity to make that investment lighter on your wallet, with luxury fashion retailers such as Farfetch and MATCHESFASHION.COM still offerings markdowns on a wide selection of FW18’s best jackets. 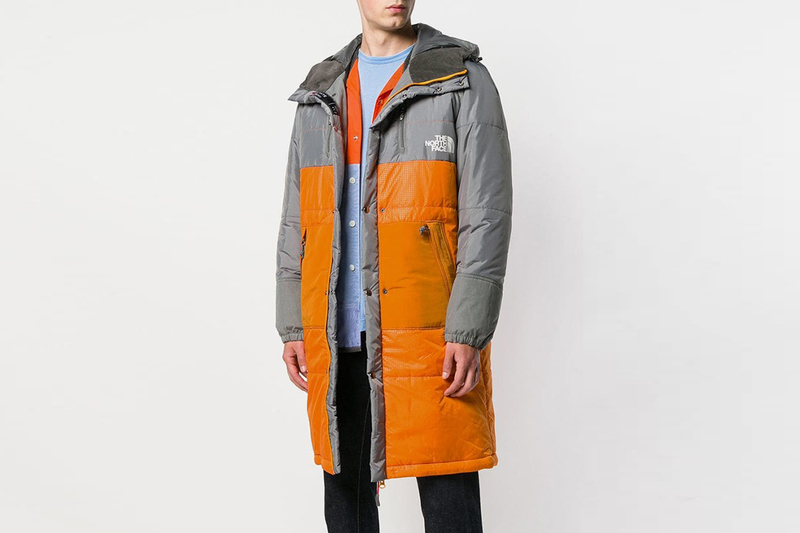 Always the first to clock a good deal, the curators of the Highsnobiety Shopping team have done their research to bring you a round-up of some of the best winter jacket to cop with a discount. 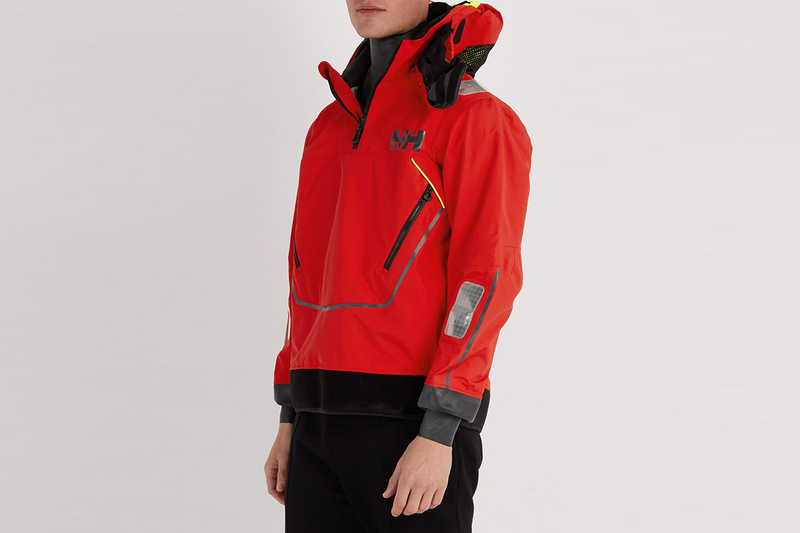 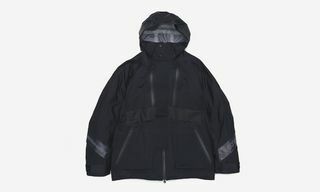 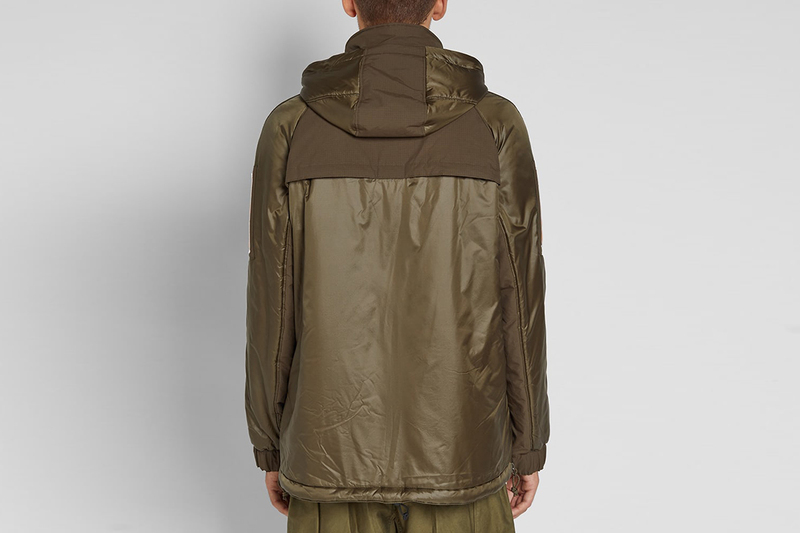 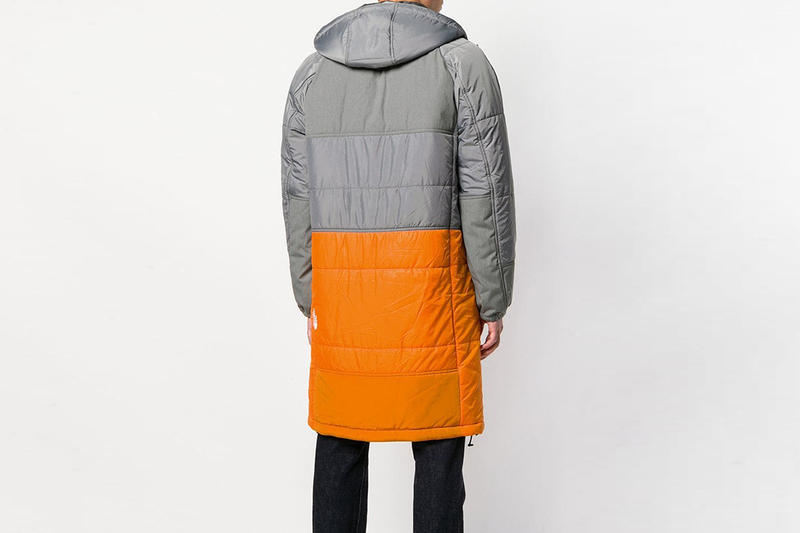 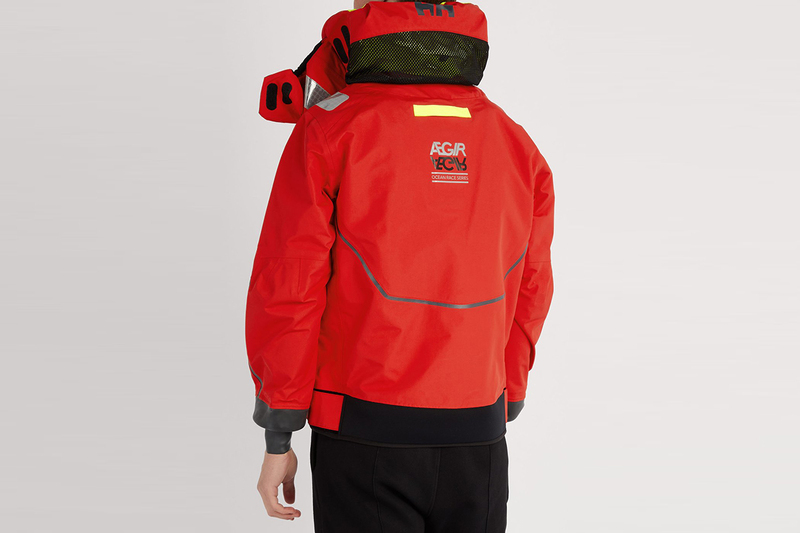 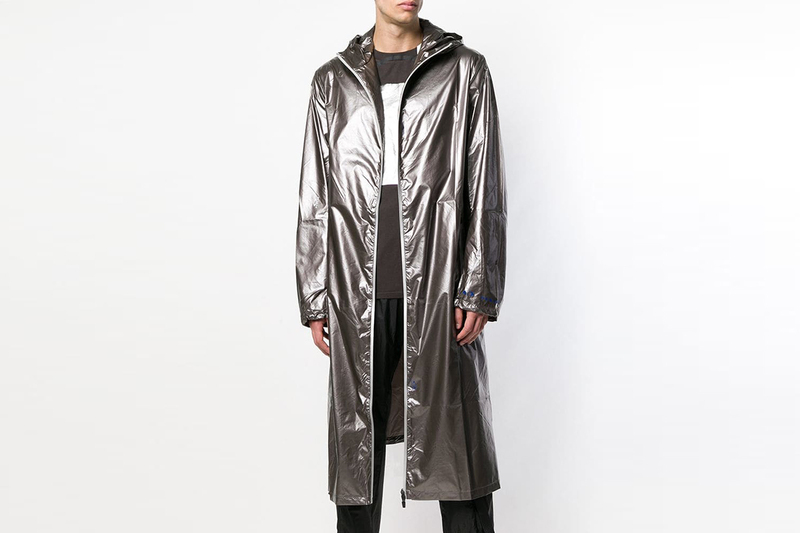 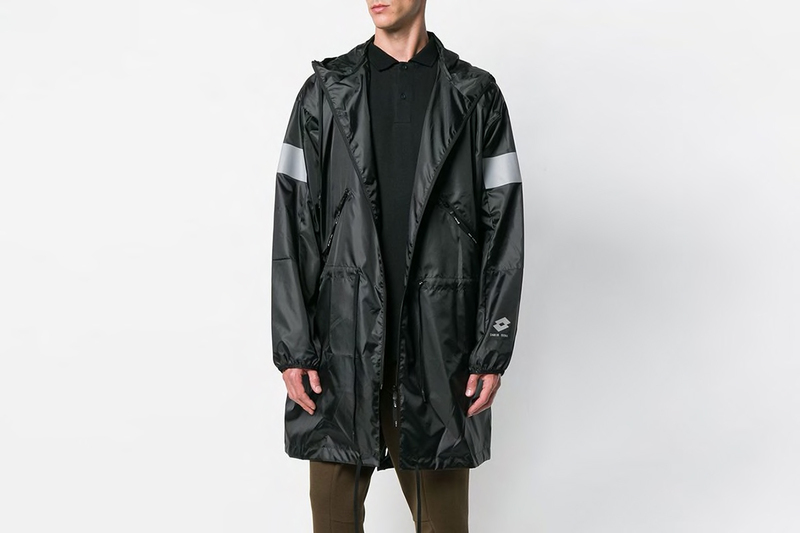 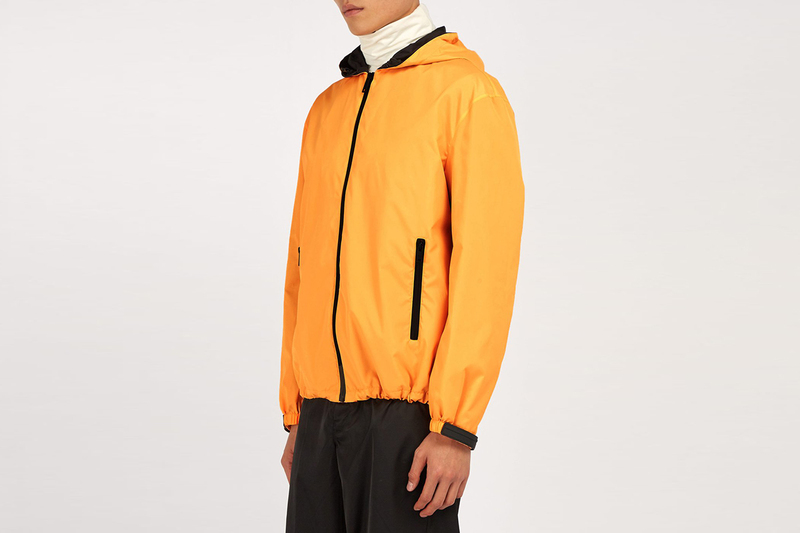 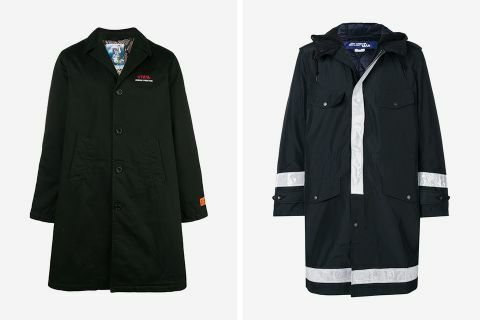 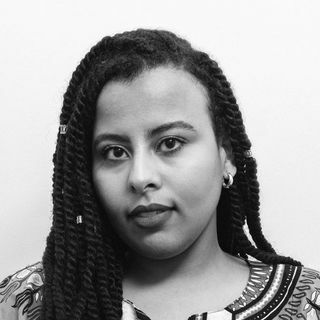 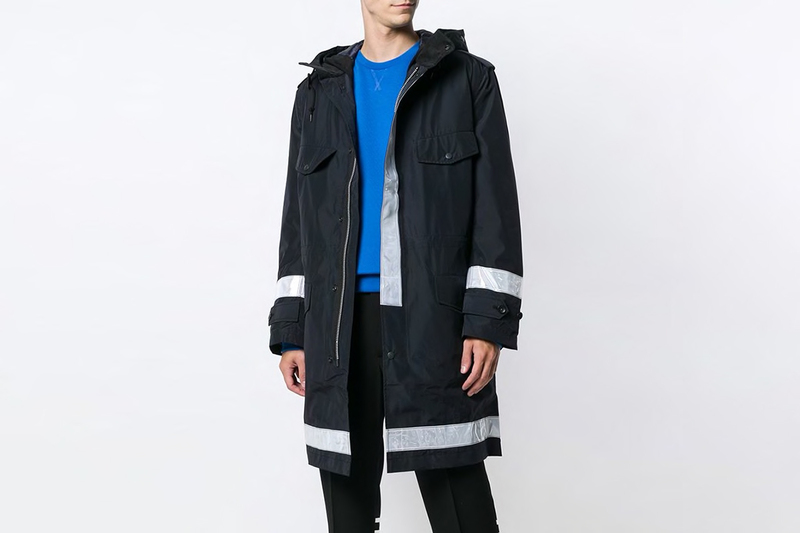 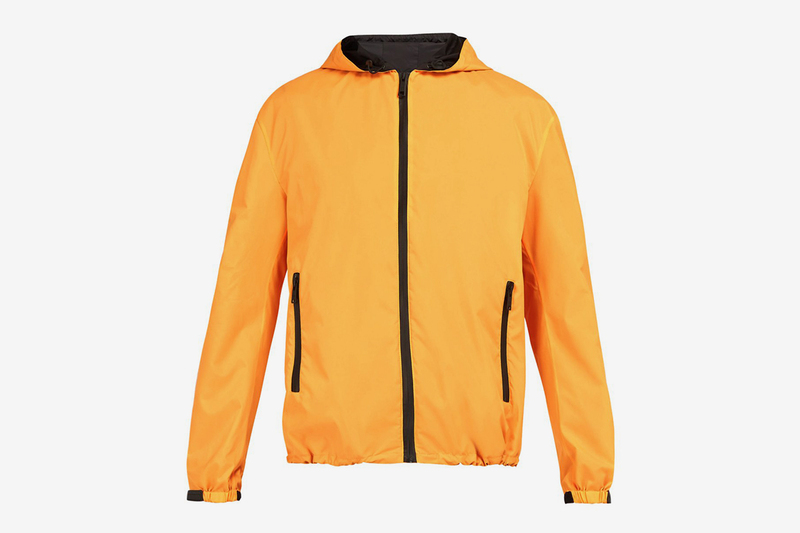 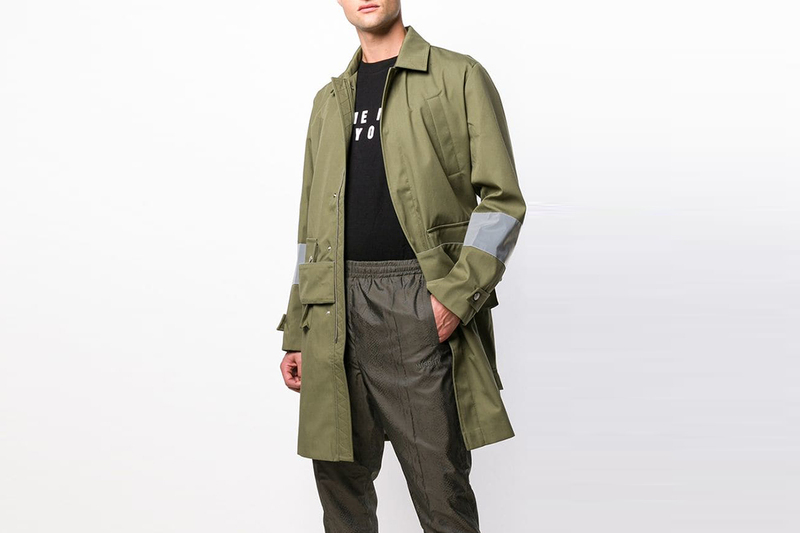 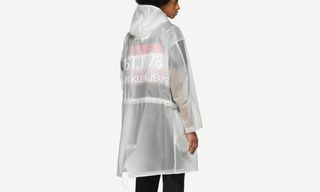 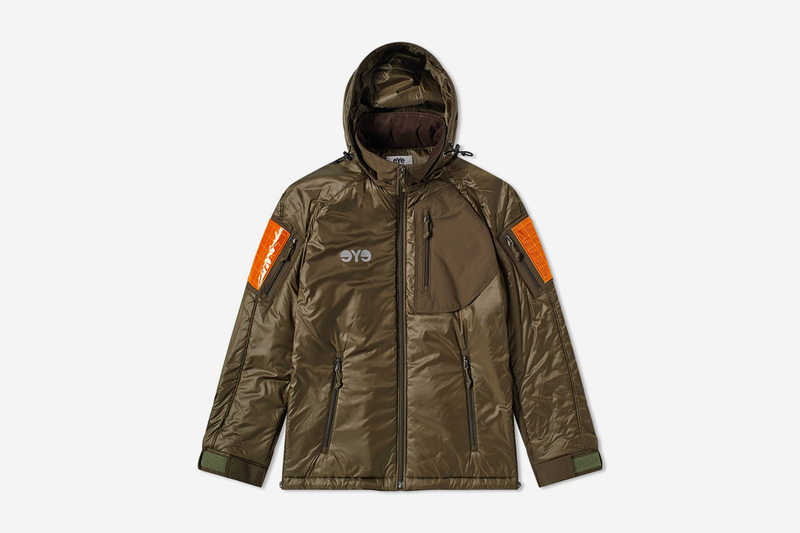 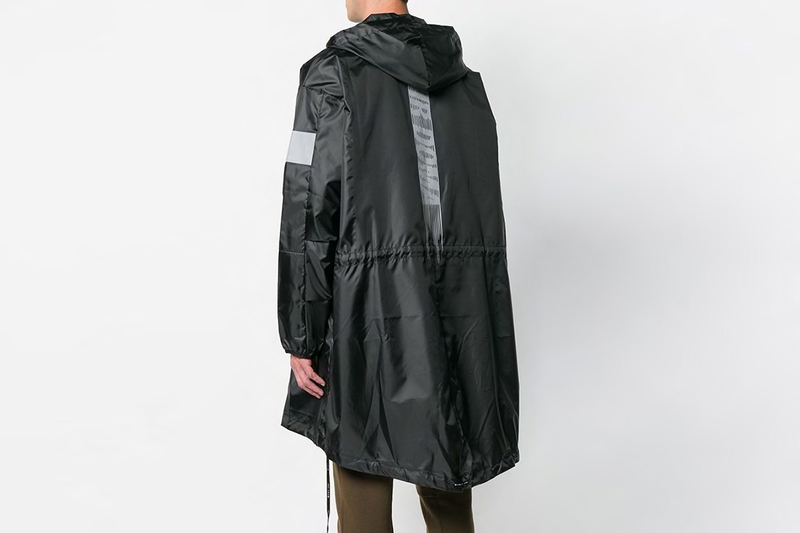 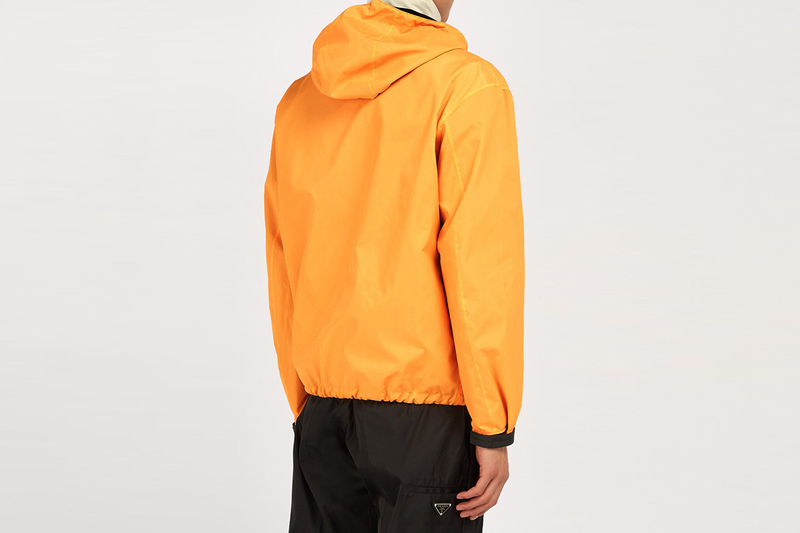 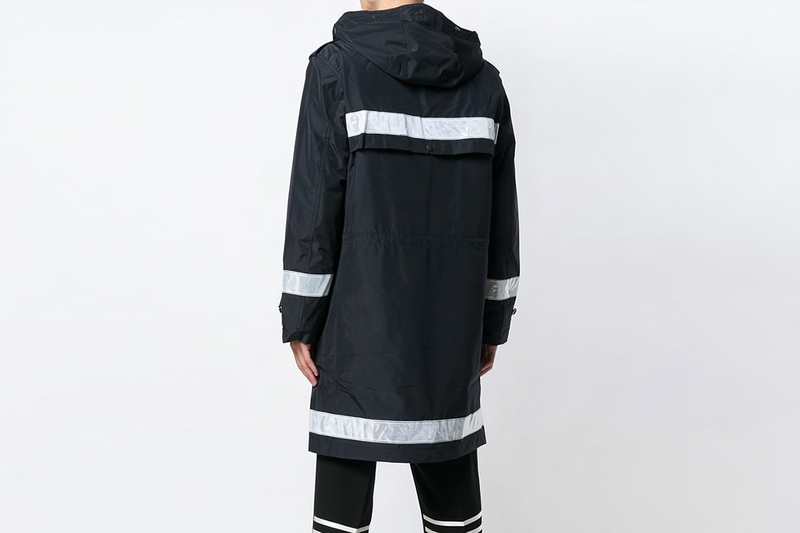 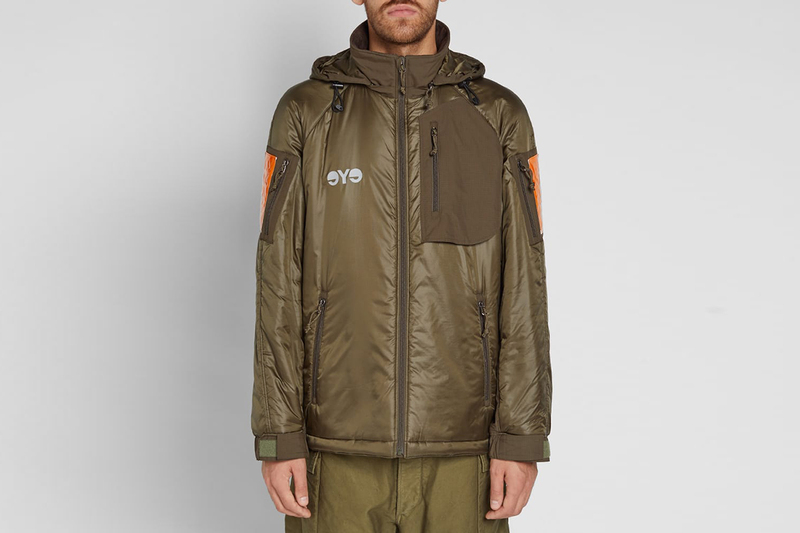 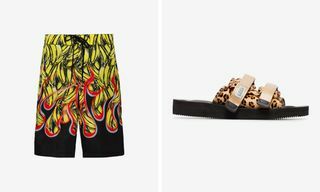 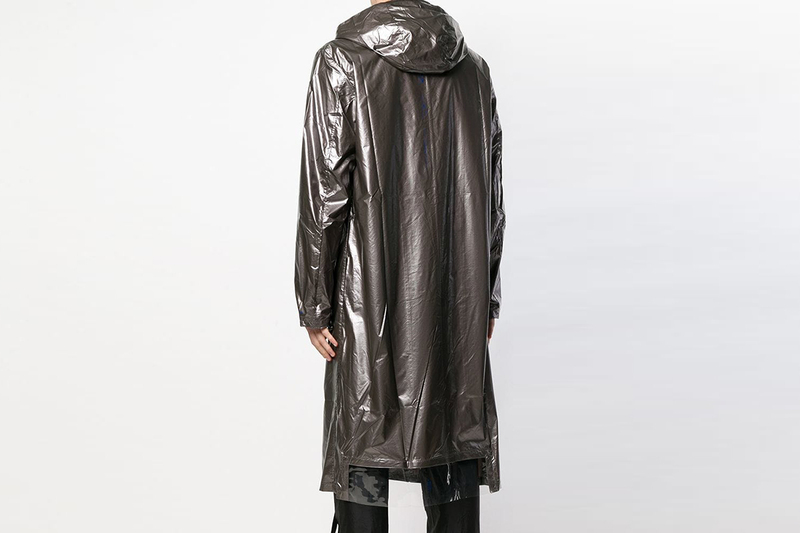 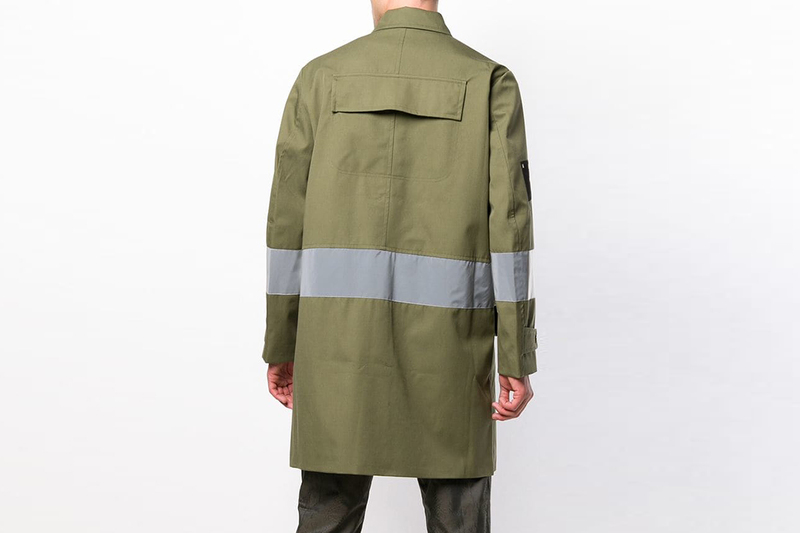 In our selection below, you’ll find jackets with markdowns of up to 70 percent off, including a must-cop technical jacket by Prada — originally retailing for $1,140 and now down to just $419 — as well as a futuristic metallic jacket from Samuel Ross’ FW18 collab with Oakley, now available with a 50 percent discount. 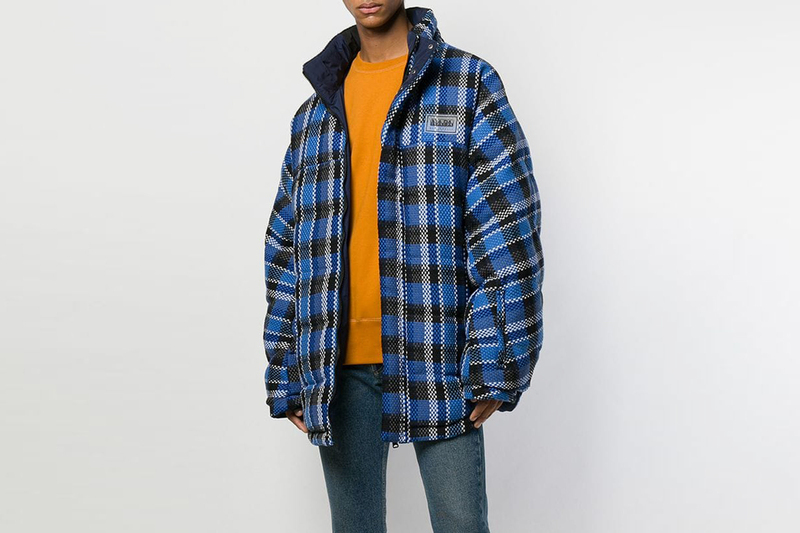 So, if you’re ready to score a great deal, peep all of our favorite winter coats and layering jackets below, with prices starting at $170.